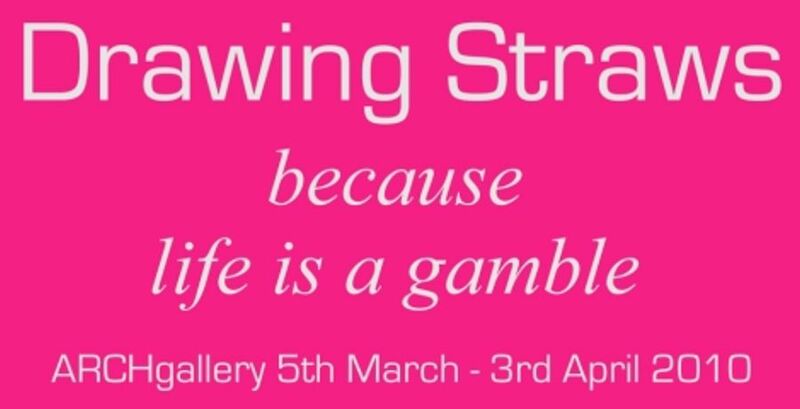 ARCHgallery is launching an annual contemporary drawing exhibition. We welcome submissions from artists working in any style or genre who are committed to a drawing practice. Visual artists over 18, living or working in the Greater London area are eligible to submit. Each entrant will be given an application number. 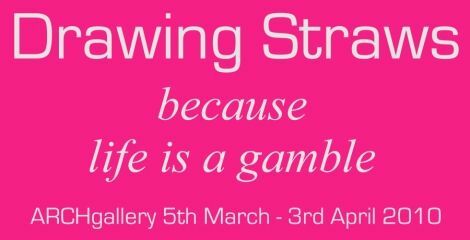 On the 29th January 2010 we will host an evening reception in the gallery and hold a selection draw when 10 numbers will be drawn. These will be the artists chosen to exhibit. A second selection draw will be held on the preview evening 4th March 2010. One artist will be chosen who will receive a £500 voucher for art supplies to be redeemed from our shop ARCHmaterials. We are limiting the number of submissions to only 200. Visit our website to download the application form.